Internationally renowned belly dance entrepreneur Sohaila Zyba not only provides world class dance performances and dance classes/workshops all over the world but she also provides Turkish Coffee Readings to clients. She uses top blended specialty Turkish coffee to read details of a person’s past, present and future. Her 40 years of dance and coaching experience allowed her to experience readings first hand in the Mid-East. This lead her to study and use her intuition to start reading cups. Insights in reading the cup provide real life recommendations based on what is shown to her in these readings. Readings are ideal for those that are open. She provides answers of all kinds. Her readings can be for relationships, marriage, business, as well as life’s questions in general. Make an appointment today. •As the coffee is prepared, Sohaila receives energy from the participant. As the coffee is consumed, the fine coffee ground sediments settle at the bottom of the cup. These sediments are used to read the cup. •Once the coffee is consumed, the saucer is placed on top of the cup. The participant swirls the cup center counter clockwise 3 times. The participant then flips the cup toward themselves. As it is flipped the participant makes a wish. The cup is then set aside to cool on the saucer. When cooled Sohaila picks up the cup and the grounds are revealed on the sides of the cups and bottom floor. •Sohaila starts the reading at a clockwise direction starting from the handle, reading any symbols, signs, shapes and patterns. These symbols that she sees are powerful and can deliver insights into the past as well as indications of future happenings. •After the reading on the walls of the cup. The participant asks a question or could also make another wish. Participant then presses his left index finger and makes a mark on the bottom of the cup in the grounds that are left over. Sohaila will unveil what she sees with the markings that are made. •Sessions last from 15-20 minutes in general. 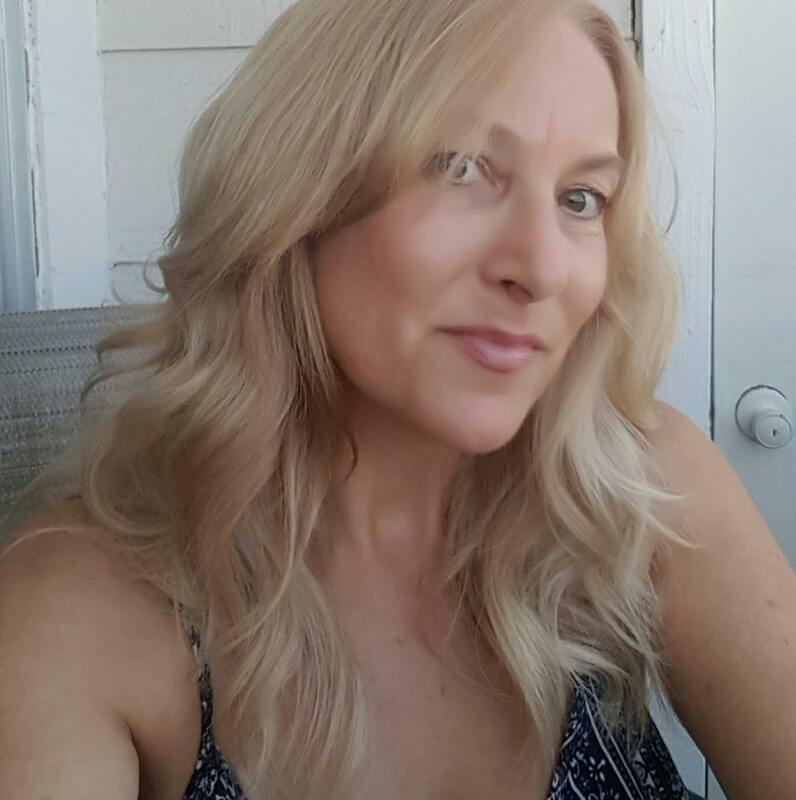 •Even though Sohaila considers this for entertainment only, her clients have been intrigued with her findings and definitely concur that the readings are spot on. 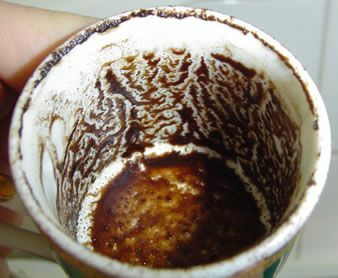 At first, I was skeptical but as Sohaila read my coffee grounds I began to believe in this ancient art form. She told me so many things that there was no way she could have known. The reading gave me valuable insight into issues that I am dealing with and into how to best proceed in future endeavors. The best part is that Sohaila shows you everything she sees in the grounds and you can see it all, too. She has a true gift. Everyone should try it! 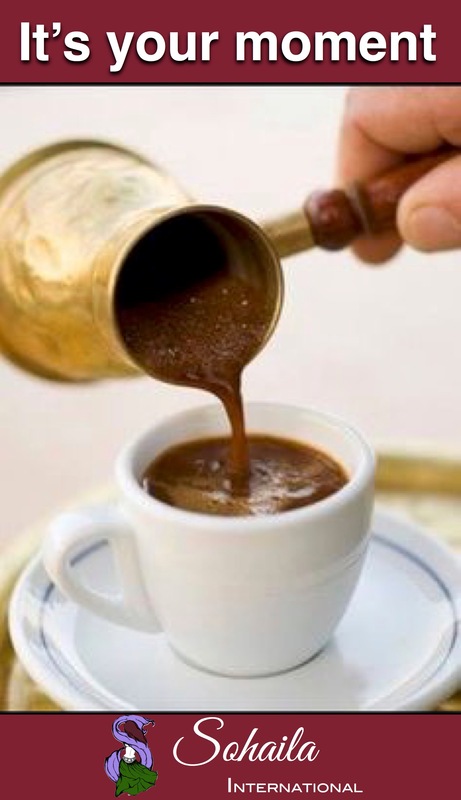 “Some say that the Turkish or Arabic coffee readings is a form of a psychic reading. I for one know that I am not a psychic. I do believe in intuition though. I call my readings a holistic and spiritual reading. It is based on my own knowledge and my own life experiences from growing up in a Middle Eastern environment and living in the Middle East. If you don’t have the ability to come to the studio for a reading we can set up a reading by phone or by zoom. Some of my clients are very intrigued what I find in their cup and they come to me for readings about once a month”. Gift cards available. No refunds on readings. For entertainment only.